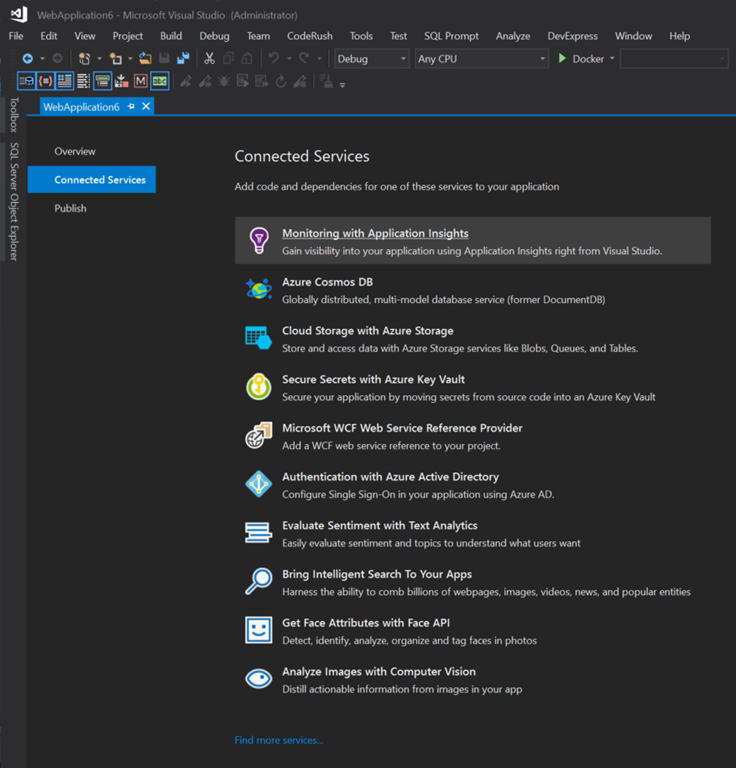 Just like VS Code, extensions provide more functionality to SQL Operations Studio. These extensions can come from Microsoft or the community. 1. Open the Extensions manager by going to the View menu and selecting Extensions. After clicking on the Extensions menu item, the Extensions navigation icon shows up on the left side. I’m not sure why this isn’t always available like it is in VS Code. 2. Browse and select an available extension. At this time there are 9 extensions available to choose from. 3. Click on the green button to install the desired extension. In my case I’m trying to install RedGate SQL Search which is a tool I use in SQL Server Management Studio. This will download the extension but if you try to double click and run it, the installation will fail. 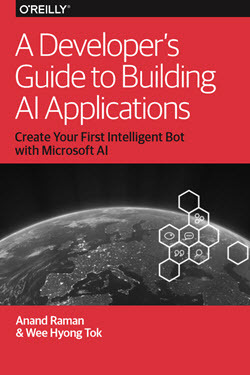 Instead you need to install it from SQL Operations Studio. 4. 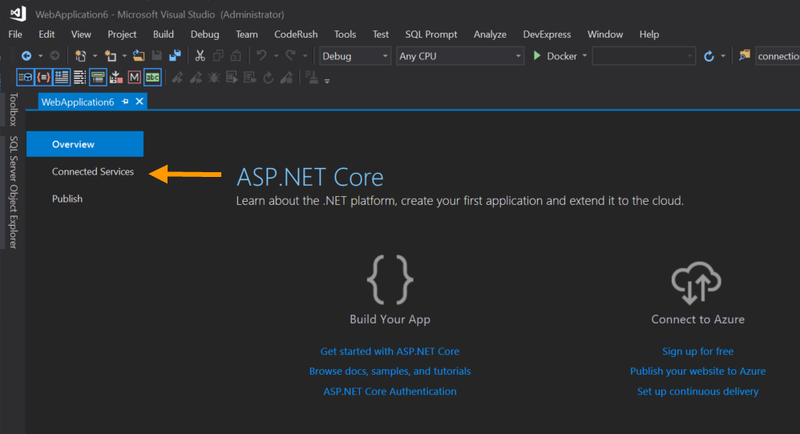 From SQL Operations Studio, press Ctrl/Cmd+Shift+p, and type Extensions: Install from VSIX and then press enter. 5. 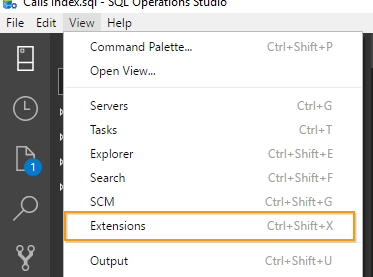 You should then see a notification in the bottom right corner of SQL Operations Studio indicating the extension has successfully been installed. On June 1, 2018 I received notification from Microsoft that I was awarded the Microsoft Most Valuable Professional (MVP) award in the category of Azure for 2018-2019. This is my first MVP award and I feel truly honored, excited and thankful. I could not have got here without all the support from the community, so thank you! I look forward to continuing my work with the community and working towards my renewal next year.